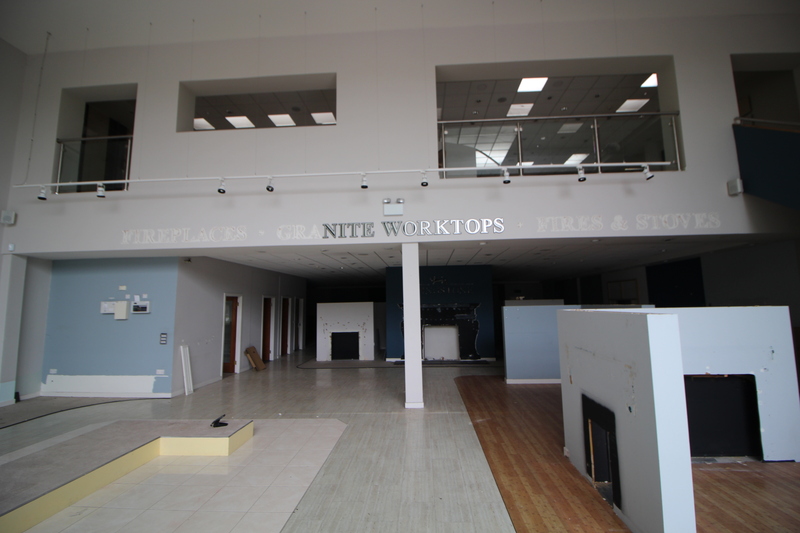 Modern Retail warehouse/showroom facility. 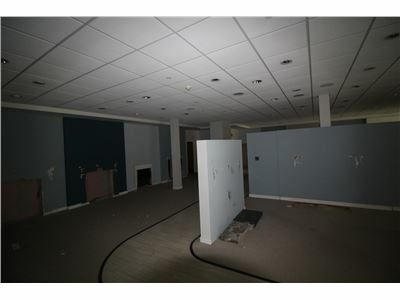 Showroom circa 427m2 (4,600 sq.). 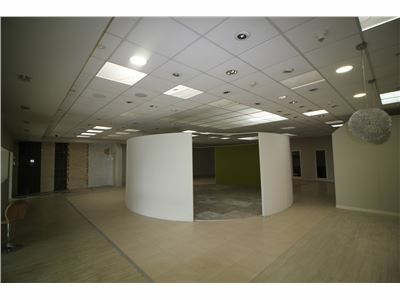 Store to the rear 48m2 (516 sq.) Mezzanine floor 313m2 (3,376 sq.) Modern glass fronted unit. 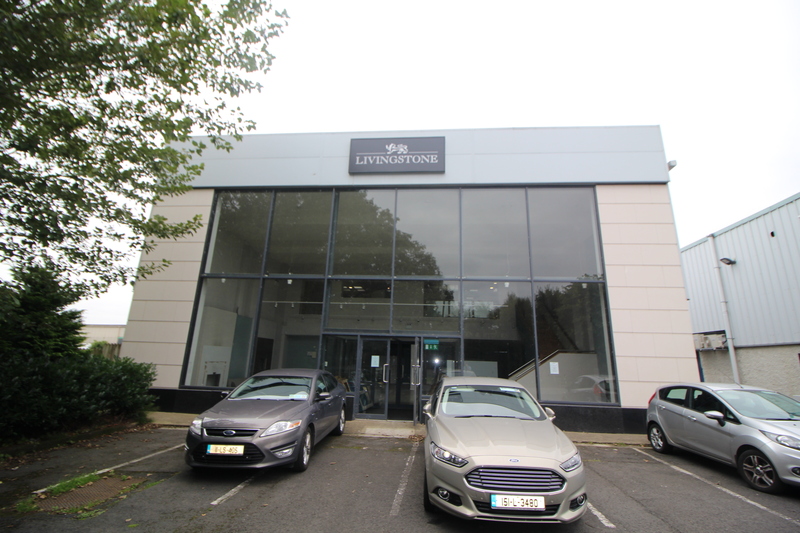 Modern purpose built showroom located within easy access of Limerick City Centre and just off N69. 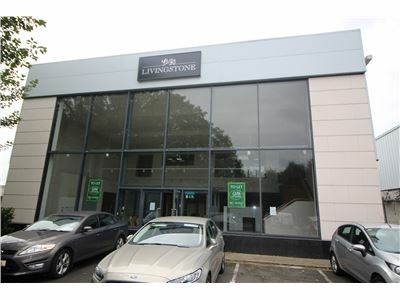 This building is suitable for many uses including showrooms, offices etc. The property is conventional build with concrete floors and walls and insulated cladding roof. Modern glazed façade with pedestrian access from the front and vehicular access from the rear. 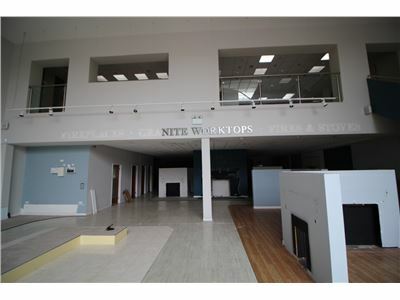 Ground floor: c. 5,000 square feet with vaulted ceiling to front section, concrete mezzanine level to 1st floor. 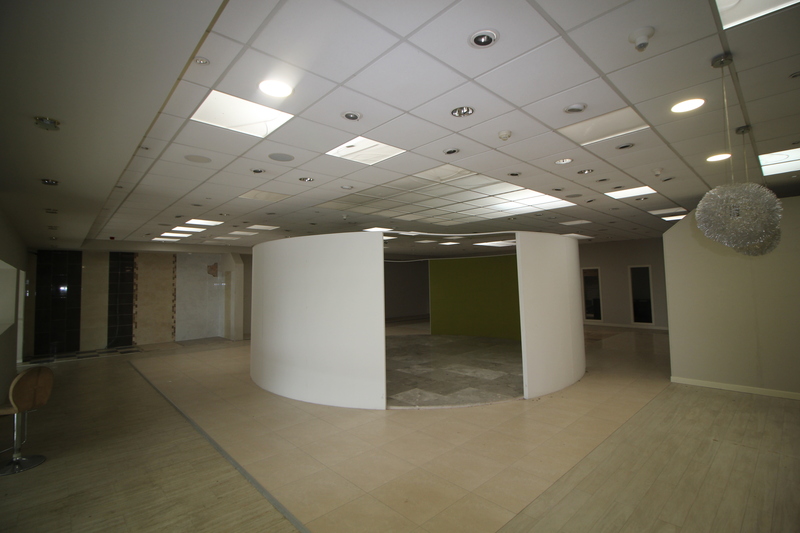 Large showroom, office 1, tearoom, Ladies toilets/Gent’s toilets, Store room. 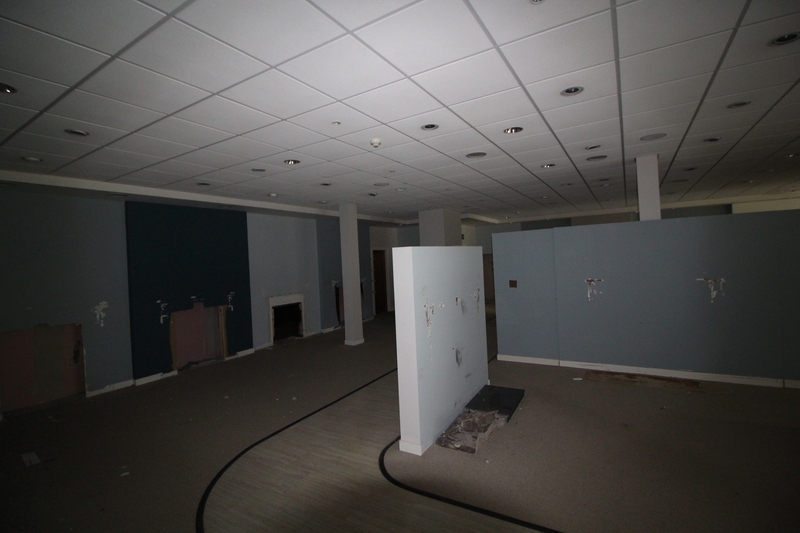 1st Floor: Showroom c. 3,000 square feet, 1 open plan office, office 2, Storage, Fire escape to rear concrete stairs. 1. Excellent and easy access to national road network including the motorway/tunnel etc. 2. Just a very short distance from Limerick City Centre. 3. Established commercial hub housing many leading manufacturing, industrial and logistics companies. 4. Immediately adjacent to Limerick Docks. May have long term potential in this regard. 5. 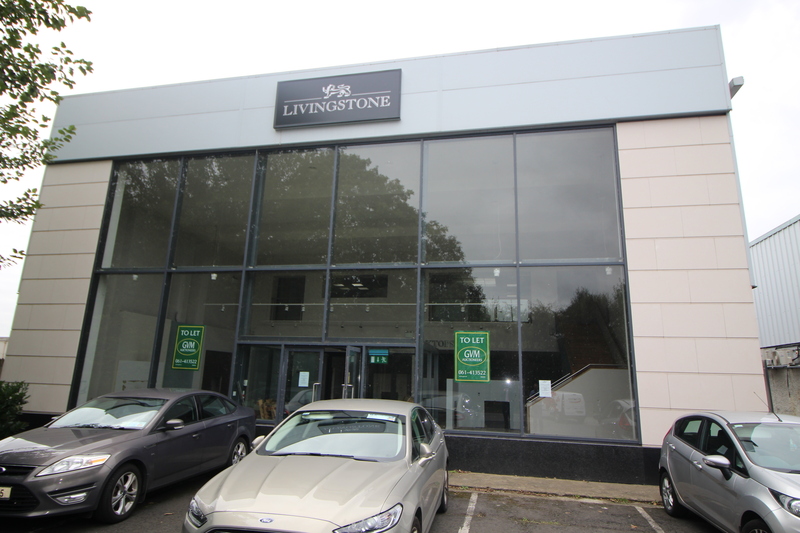 Modern recently constructed premises with partially glazed facade with very good internal fit out. 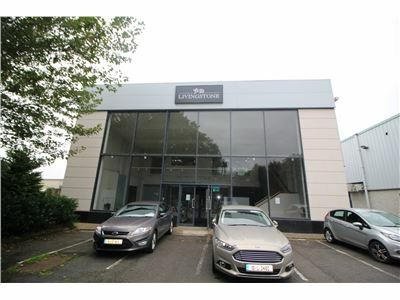 This property is located just off the Dock Road (N69) in Corcanree Business Park, Limerick. The property has good access to the M7 /M20 / M18 motorways. LOCATION OVERVIEW :- The Dock road is well established from a commercial perspective and the locality benefits from an excellent range of amenities and a good road network. The N69, M7, M20 and N24 roads and motorways are easily accessible and provide swift access to all Limerick regions and the remainder of the country. The surrounding area is home to many high profile occupiers including James McMahon Group, Fleming Medical, M2 office supplies, Dutec, APT, Grassland Fertilizers, Livingstone and Wurth, Many car dealerships also operate in this area. Office occupiers in the surrounding area include over 80 global multi nationals, Irish Technology companies, R&D and support services with a focus on ICT, healthcare and E-learning organisations with 5,000 skilled employees. The University Hospital together with Raheen Business Park is also within easy reach. Dublin 205 km. Cork 95km. Galway 100km.